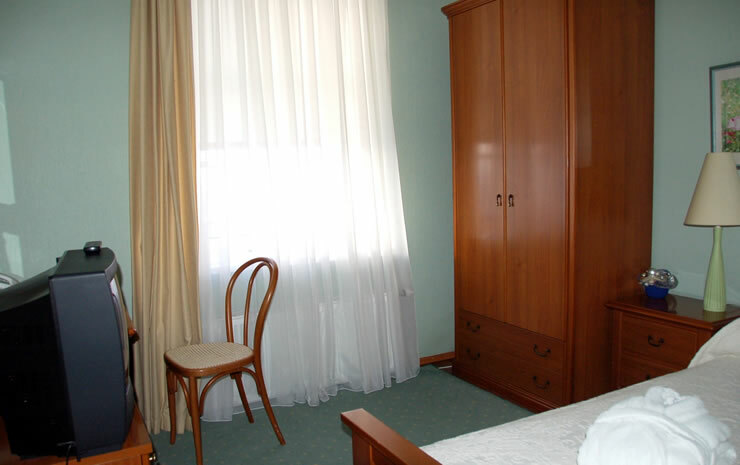 This room is ideal for business people, for couples in love and for married couples. 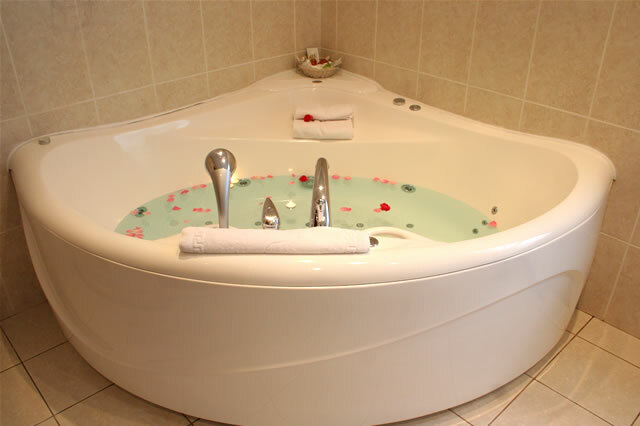 “Villa Ksenia” makes presents of champagne and pleasant gifts for just married couples. 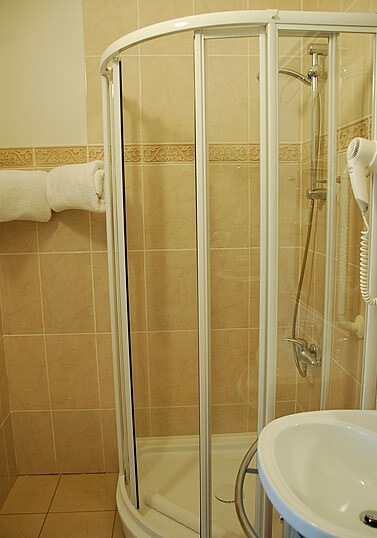 Executive Suite has a separate entrance. 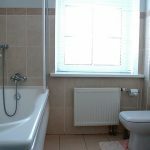 It consists of a drawing room, a bedroom and a bathroom with shower facilities. 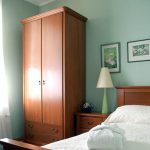 The bedroom furniture meets the highest requests. 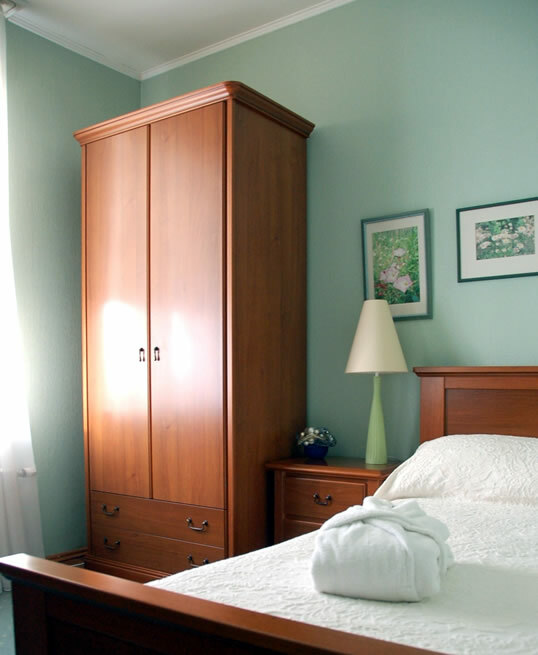 It is made in Italy of natural wood by the hands of Italian skilled craftsmen. 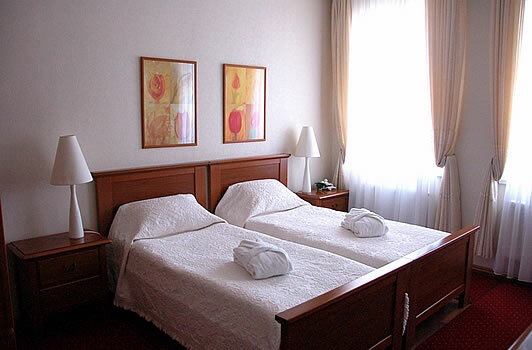 A cosy double bed with high-quality bed linen made of antiallergenic materials is at your disposal. 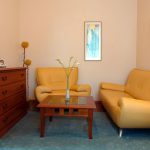 The drawing room has armchairs and a comfortable sofa for rest made of natural soft leather, a TV, a mini-bar and a telephone. 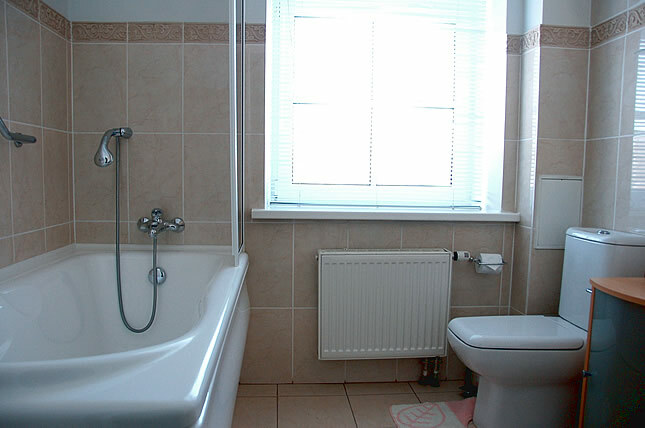 The bathroom is uquipped with a whirpool bath and a sauna as well as other facilities. 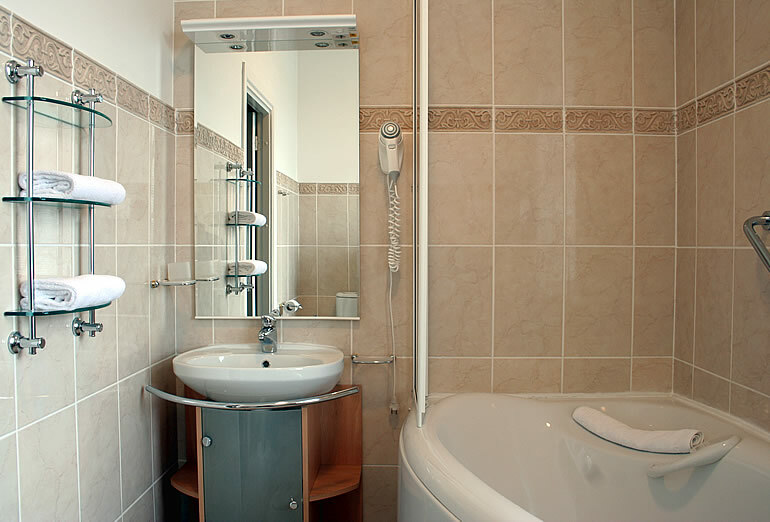 There are bathrobes, slippers and personal hygiene means available to guest services. 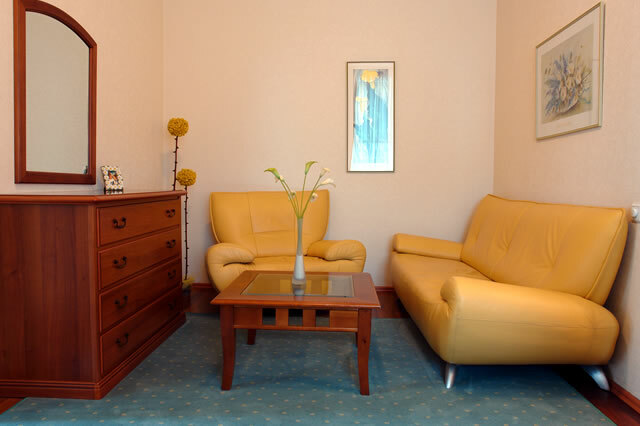 Luxurious apartment consists of drawing room, bedroom, and a bathroom. 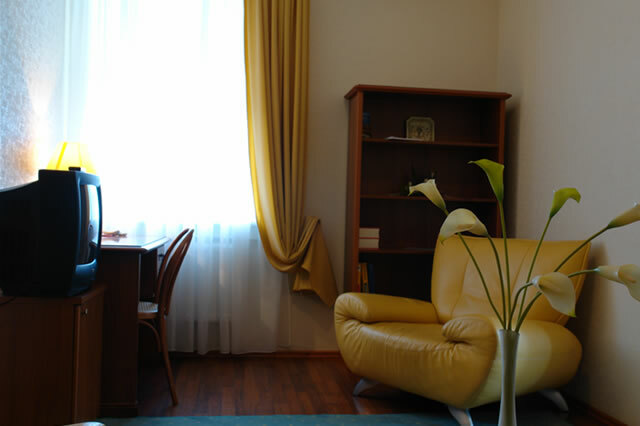 The interior of the room is created in stylish Latvian decor. 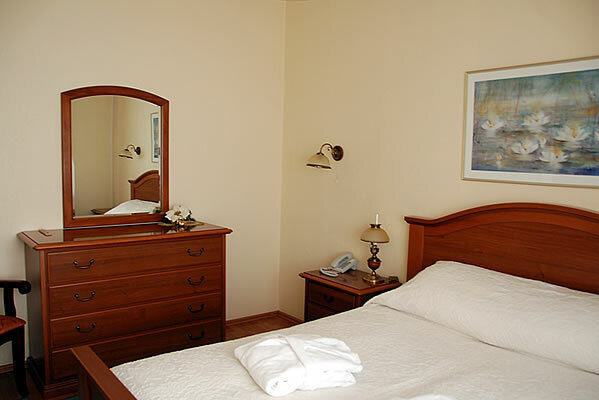 Bedroom, a cosy double bed with high-quality bed linen made of antiallergenic materials is at your disposal. 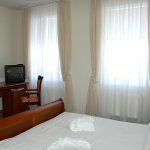 Double room has a balcony, twin beds, a TV, a mini-bar and a telephone as well as a cosy furniture of a natural leather. 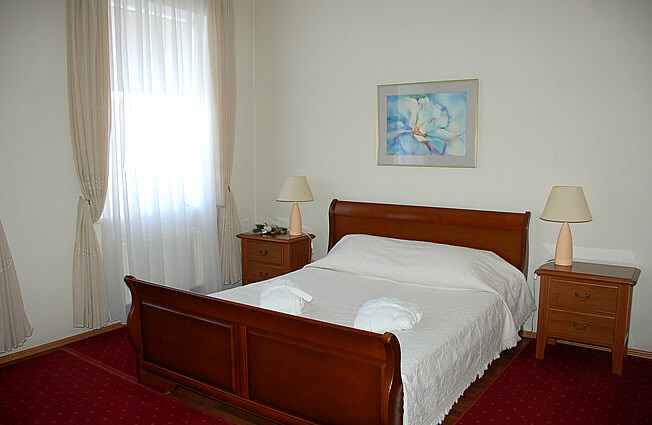 High-quality bed linen with antiallergenic fillings. 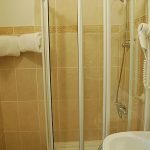 The large bathroom is supplied with all necessary equipment and accessories including a hair-dryer, bathrobes, slippers and other personal hygiene means. 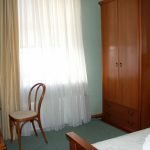 Double room has twin beds, a TV, a mini-bar and a telephone as well as a cosy furniture of a natural leather. 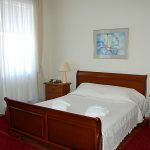 High-quality bed linen with antiallergenic fillings. 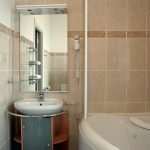 The large bathroom is supplied with all necessary equipment and accessories including a hair-dryer, bathrobes, slippers and other personal hygiene means. 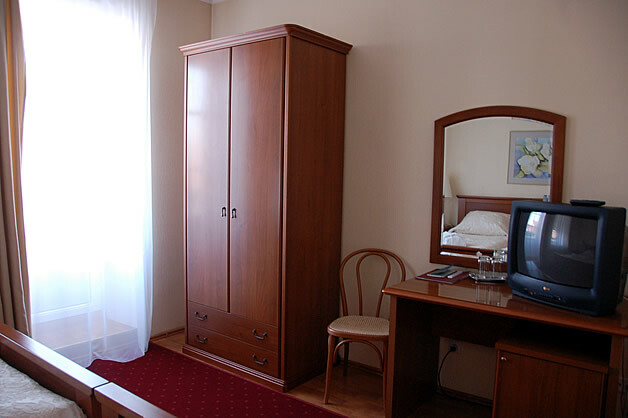 Double room has one bed, a TV, a mini-bar and a telephone as well as a cosy furniture of a natural leather. 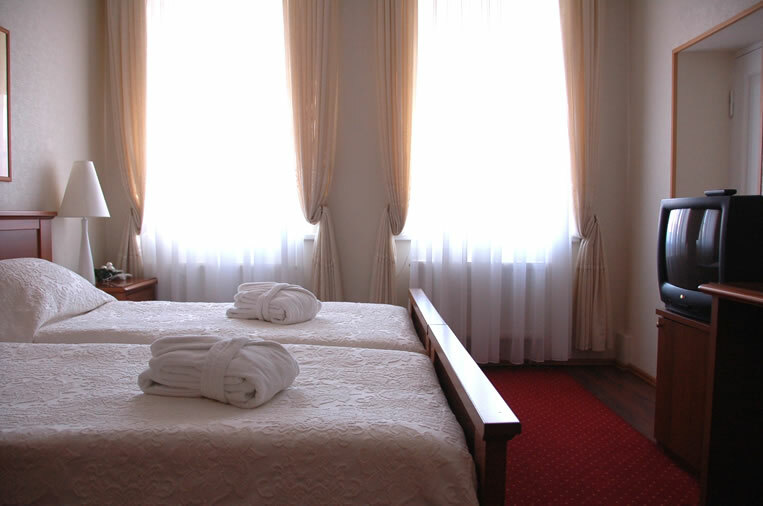 High-quality bed linen with antiallergenic fillings. 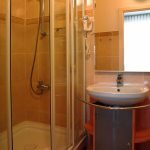 The large bathroom is supplied with all necessary equipment and accessories including a hair-dryer, bathrobes, slippers and other personal hygiene means. 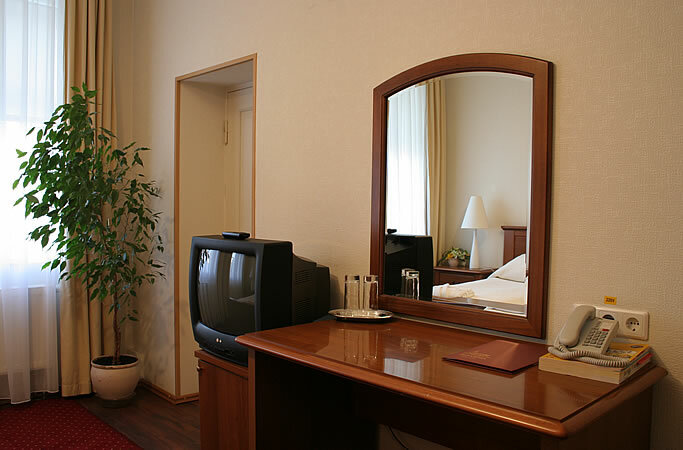 Single room is a room with a comfortable bed, a TV, a mini-bar and a telephone. 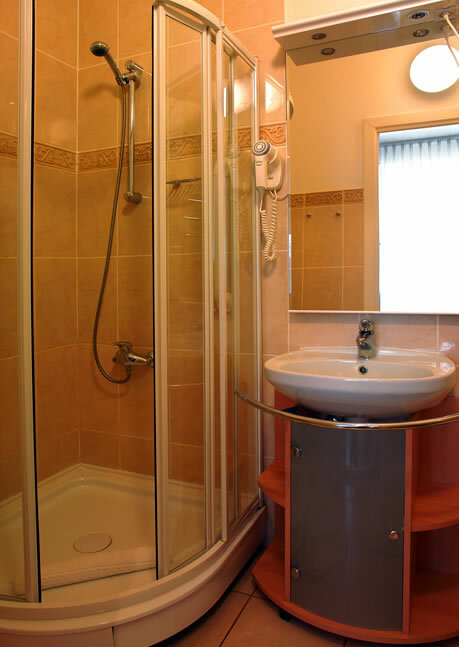 The large bathroom is suplied with all necessary equipment and accessories including a hair-dryer, bathrobes, slippers and other personal hygiene means. 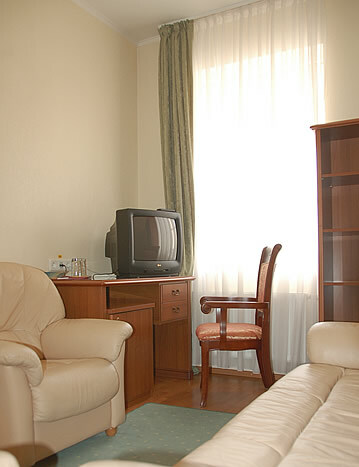 We have 6 comfortable rooms and apartments are fully renovated and well furnished. 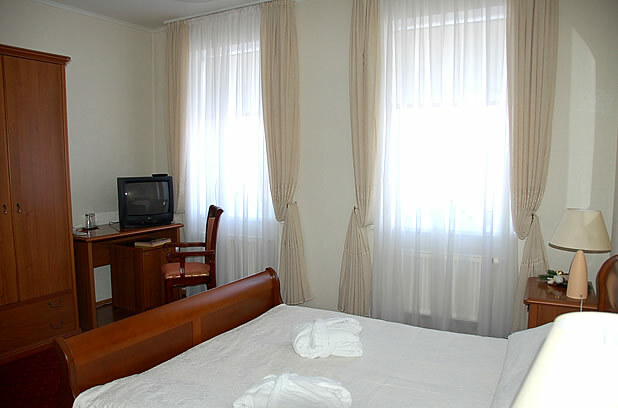 All rooms are equipped with phones, satellite TV, mini bars and conditioners. 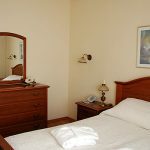 There are rooms with balcony, sauna, wihrpool bath, separate entry. 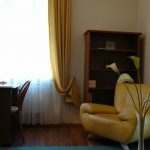 There are non-smoking rooms. Special requirements are also available.